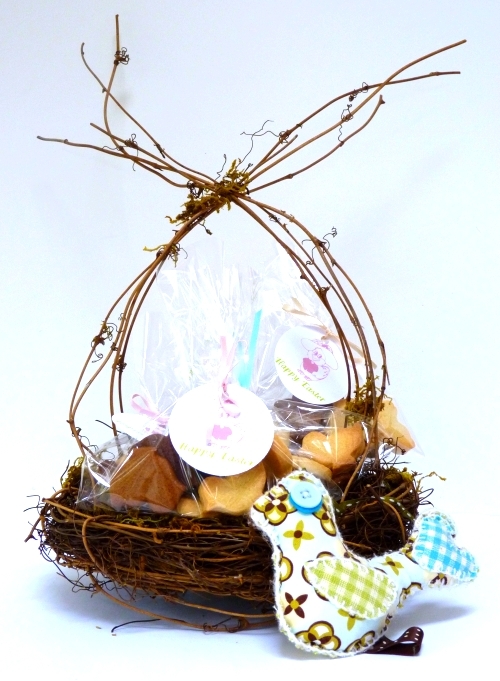 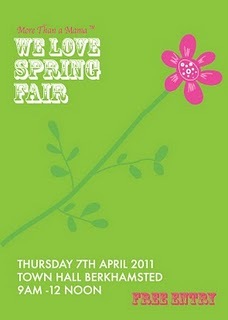 This Thursday I shall be joining the More Than A Mamas for our spring fayre. 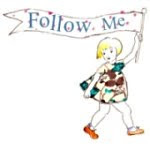 All the details can be found here, if you follow my blog please come and say hello! 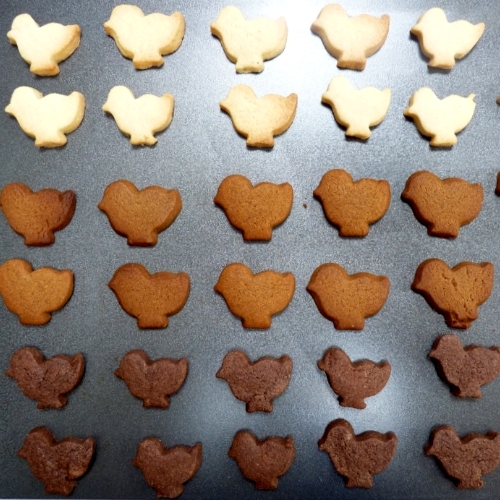 I have been making some ditsy biscuits for the fayre. 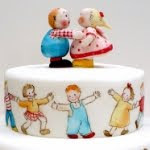 On another note, thank you to Judith for a Leibster Blog award. 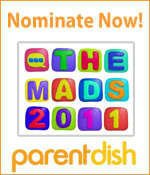 Also it's time for the MADS so head over to here and nominate your favourite blogs. This has been a very short post I'm afraid, but I am swamped with work and I have so many lovely things to share with you, sighs!